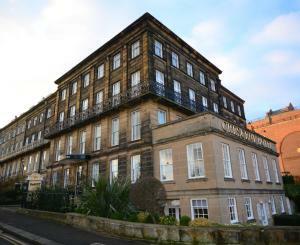 The Crescent Hotel is a Grade II listed building, situated in the centre of Scarborough and 10 minutes’ walk from South Bay Beach. The hotel overlooks the pleasant Crescent Gardens. See all The Crescent Hotel reviews..